The Conseil de Solidarité des Eglises de Lille is the group which brings together all the churches in Lille. They have been working together and with local charities to coordinate efforts in aid of refugees and the homeless or destitute. 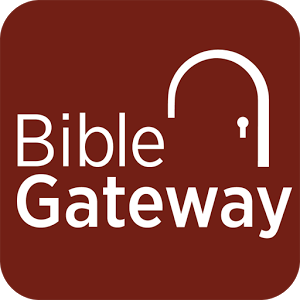 You may know Bible Gateway for access to different versions in different languages, but there is also a Scripture Engagement section. Go to the Accueil Marthe et Marie website for more information about what they do. The Conference of European Churches has an active branch in Lille. The Diocèse de Lille tells you about what is going on in this (catholic) diocese.You can sign up to receive their newsletter by going to their website. We have been working with the Dominican Sisters in Lille (rue Jean sans Peur) for some years. We support their work with the homeless and destitute by contributing gifts and food for their soup kitchen. The two remaining sisters work as advisors to the new association (Espace Fraternité) which has taken on much of their work now that they are in their late eighties.